A QR code is a 2 dimensional barcode. 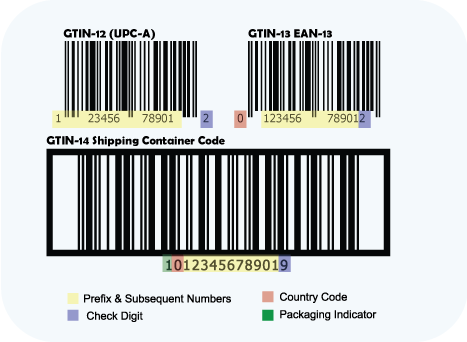 Unlike a UPC or an EAN barcode that contains numerical data only, is read in a single direction and requires some sort of database to pull information, a QR barcode contains alpha-numeric data and is read both horizontally and vertically. Data is embedded in a QR Code. Typically, the data in a QR code is a URL pointing people to a website or a Facebook page. It can also be used for virtual business cards and to send other information, however the most common use is directing your customers to a website landing page. If you are going to add a QR code on your packaging, flyers, website, posters, etc., do it from your client’s perspective. Make the experience count. Get your landing page to take them to the next step in the business relationship. Don’t tell them the same thing you already told them and make it fun, interesting or educational for everyone involved. Things that you can do are: Give additional information, have a contest, send people to your online store, scan for directions to your business, sweepstakes, liking your Facebook page, conduct a survey, etc. Make it serve a purpose. In addition to making it worthwhile for your customer, there has to be a reciprocal reason for you. What is your purpose for adding a QR code? If you are not gathering information about your client so you can further the business relationship, it’s truly a waste of time for you. This can be done either by getting them to sign up for your mailing list, liking your Facebook page or making a purchase. Make the QR code big enough to scan easily. The minimum size should be 1.25x 1.25. If the QR code is any smaller than that, the code becomes difficult to scan. QR codes were created to make it easy for people to link content so, make it easy for them to scan properly. Make the codes easy to read. The longer the URL for the landing page, the more data there is in the QR code. The shorter the URL, the easier it is for the smartphone to grab the image. Think about using URL shirtners like TinyURL or Bitly. The QR code is secondary, your primary goal is getting people to respond to your campaign. Not everyone will use a code reader to ‘snap’ the code so it is very important to include multiple paths to get to your campaign. A shortened code that they can click on or input into their web browser will get more people involved. Beware of buying a Cheap UPC barcode. Are you looking to buy a cheap UPC barcode? There are a lot of companies on the internet that sell barcodes. Many of them give you truthful information and there are a handful that are quite deceiving using such terminology as Official Site or Official Source, etc. Be aware of what you are getting yourself into when you decide to make your purchase. If a company mentions that they have to pay renewal fees, they are in breach of their agreement with the GS1 (formerly known as the Uniform Code Council). Only companies that hold a valid prefix that predates August of 2002 can subdivide their pool of barcodes and sell them. Sometimes Buying a Cheap UPC Barcode isn’t so cheap. There are companies that have convoluted terms and conditions hidden on various pages eluding to the fact that once they sell you Cheap UPC barcodes they will then charge you a monthly subscription fee. 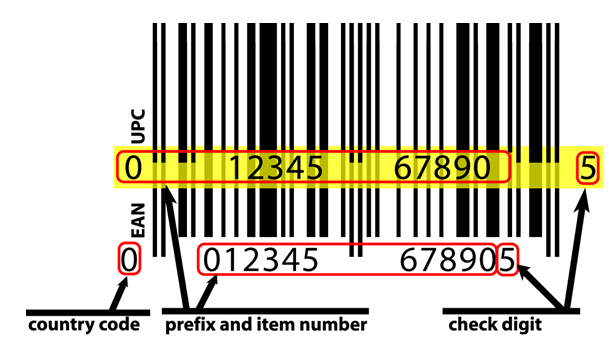 There are companies will accept barcodes back which means that there can be multiple vendors using the same barcode. There are only two ways to get a barcode. You enter into an agreement with the GS1 which can be a sizeable amount of money or you go Nationwide Barcode or a similar company. Barcodes are a very important aspect to getting your product to market. It can be very expensive to learn after the fact that your provider didn’t have legal right to sell you barcodes or your barcodes have been assigned to another company. 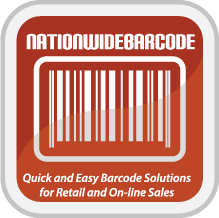 We are the least expensive legitimate barcode provider on the internet. You have spent a lot of time and money developing your new business and now, you plan on making phone calls or knocking on the doors of the retailers in your area. The job of a retail buyer is to make informed decisions whether or not to buy your product. They have to do this because they report to senior management who will ask them all these same questions before signing the Purchase Order and approving the purchase. Here is a list of questions that many buyers will ask prior to adding your new product to their inventory. Who is your target audience? How do you know this? Do you own patents to this product? Can it be knocked off by a competitor? If I place an order, do you have it in stock or is there a lead time before you can ship? Who pays freight from your warehouse? Is there a certain order qualtity where you will pay freight? Do you have competition? Who is it? What is my cost on the product? What is the retail selling price? How did you determine this price? Do you think this is a competitive price? Who else is selling this product? How do we deal with defectives? What is the average defective rate for this item? How is the product boxed and shipped to the retailer? How is your item packed to sell? Box, bag, clam shell, etc. 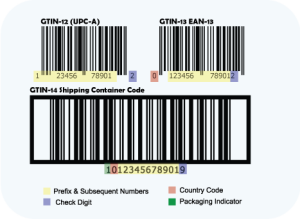 Do you have a UPC/EAN barcode for your product? Do you have product samples available for testing? Do you have marketing funds for us to help sell your products? Is their training for the retail sales associates? How is this training delivered? 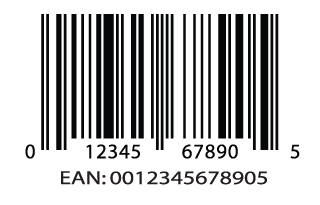 As a barcode provider, we can help you get UPC and EAN barcodes for your product.